Your pediatric dentist is there to take care of your children’s teeth from the day they were born through their adolescence. They are allowed to call themselves a pediatric dentist because they’ve undergone an additional 2 or 3 years of training in this area in specific. This is something that you’ll be able to take note of simply by looking at their license. Besides cleaning and looking after your child’s teeth, another integral job of the pediatric dentist is to teach your child about the importance of oral hygiene. Your pediatric dentist knows how and when your child’s teeth should be developing in a certain manner and will be on the lookout for this as well. Furthermore, your pediatric dentist will help you and your child ward off any bad habits that will negatively impact the growth and development of your child’s teeth. 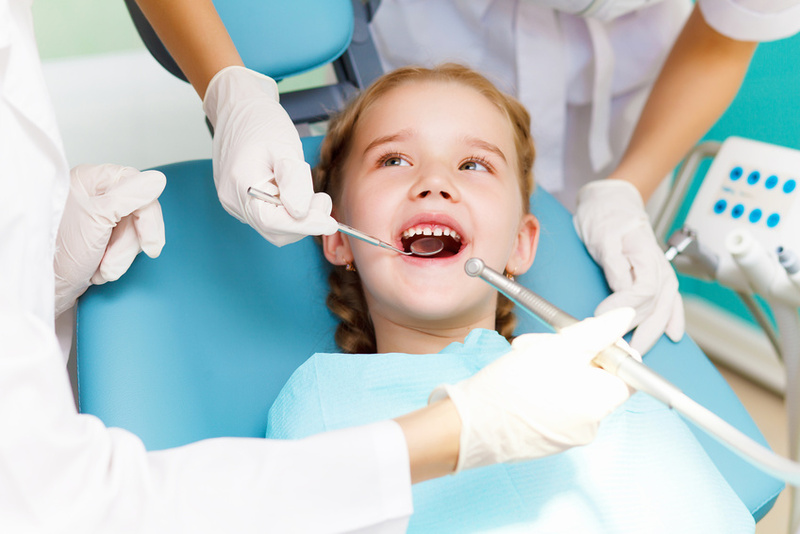 Your pediatric dentist will also be there for your child when and if something should go wrong with their oral hygiene. Such things as brown stains on your child’s teeth or cavities may be something that you’ll eventually have to deal with. Whenever such problems should happen to occur, you can rest assured that your pediatric dentist will know precisely what corrective actions need to be taken. This should come as welcome relief to you as a parent considering how many other important things you have to look after for your child already. Now that you have more information about who pediatric dentists are and what pediatric dentists do, you may want to find one for your child. This is easy to do thanks to the advent of the Internet today. All you have to do is look for pediatric dentist review web sites. There you’ll not only be able to see what pediatric dentists are practicing in your area but you’ll also be able to determine what other families think of them.